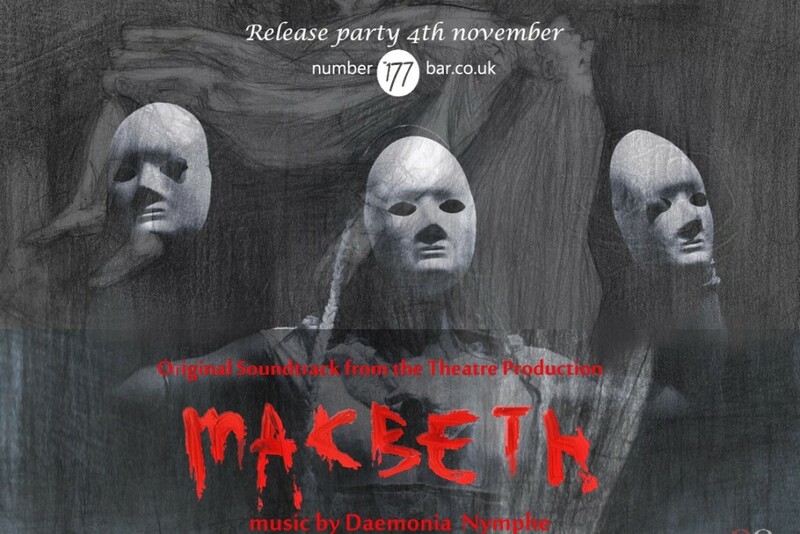 We celebrate the release of the new album “Macbeth”, the music that Daemonia Nymphe composed for the play that was performed at the National Theatre of Northern Greece last year. The event will occur at the ‘Number 177’ in the heart of London’s East End or as we call it the “San Francisco” of London. Theatrical performances, dance, music and visual art in front of your eyes. 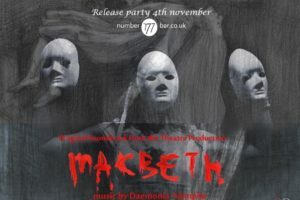 But mainly, you will have the chance to meet the musicians behind the band as well as the artists who worked together with Daemonia Nymphe for the play. And the new album will be available for the first time in London.